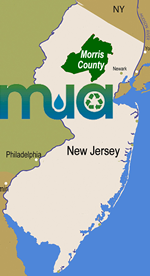 Management Issues: p>This is a material defined to fit NJDEP facility approval regulations. As such, Class A facilities accept Class A Materials for recycling. These materials must be separated from the garbage prior to acceptance at Class A recycling facilities. The Class A materials are permitted to be commingled among themselves.